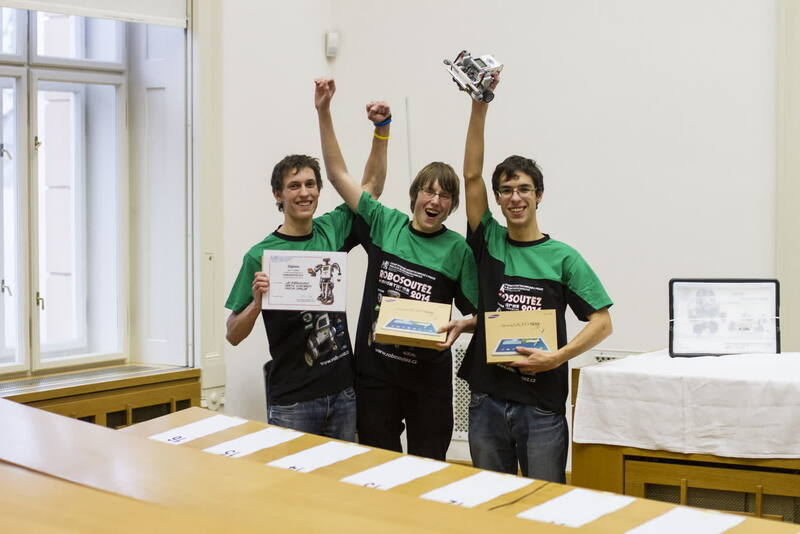 Our team (me, Martin Scheubrein and Martin Chmelar) has participated in robotic contest organized by CVUT (university). 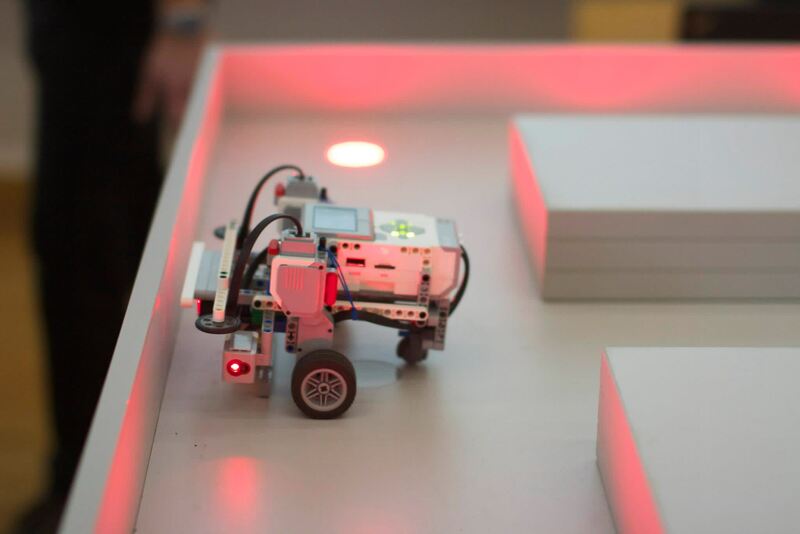 We got LEGO EV3 kit and 3 months, after that we had to show up with our robot and compete with others. The task was to move around in a maze and get the highest possible amount of points. For this, we used Monte Carlo localization, Dijkstra's algorithm to count the sortest path and PID algorithm for motors control. We put it together, flashed it into a newly built two-wheeled vehicle and gave it a try. Even though the robot had some "minor" flaws, it served its purpose and won our team the first place in the 3rd round of the contest! Huge success! After that we got to final round and... and failed miserably. But hey, at least we could improve in the next year! 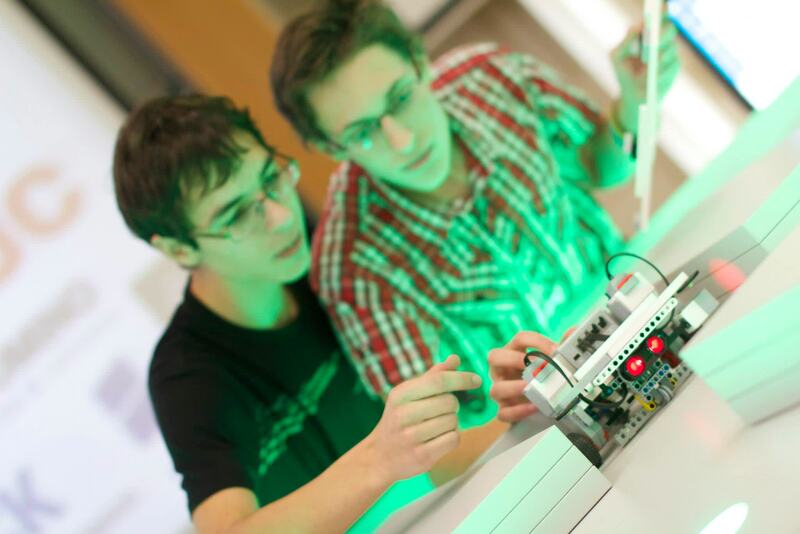 To program the robot we used BrixCC software and it's lms_api. There isn't any API for sensors (just for motors, lcd and buttons), so we have been forced to make our own API.